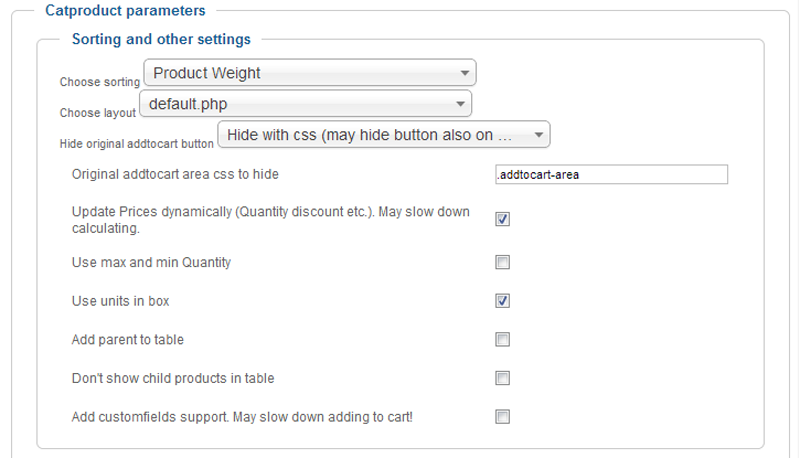 Joomla 2.5 or 3.x & Virtuemart 2.0 or Virtuemart 2.6 or 3.0! You can attach other products to the table with child product. That means you can put one independent product to many parents. 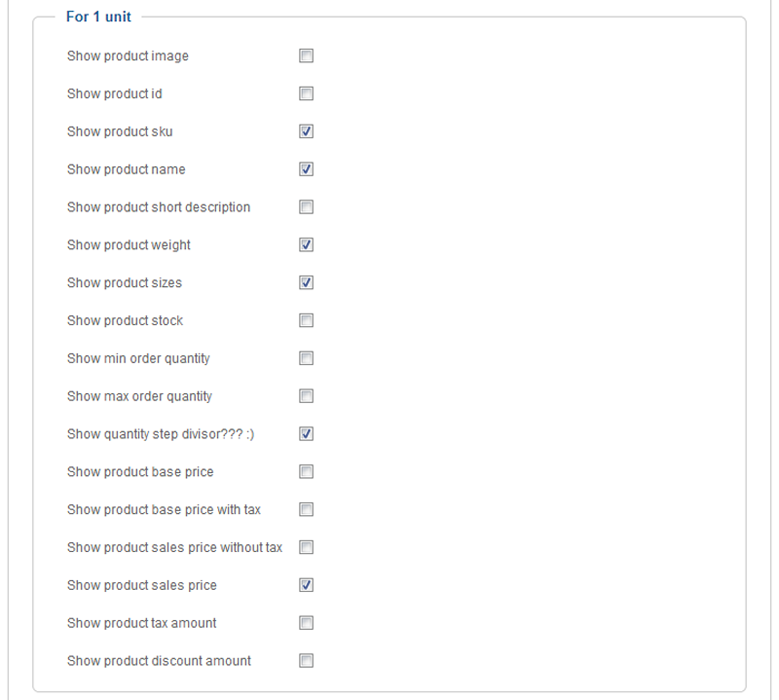 Simple put product ids in plug-in configuration and products will be shown in parent product layout. 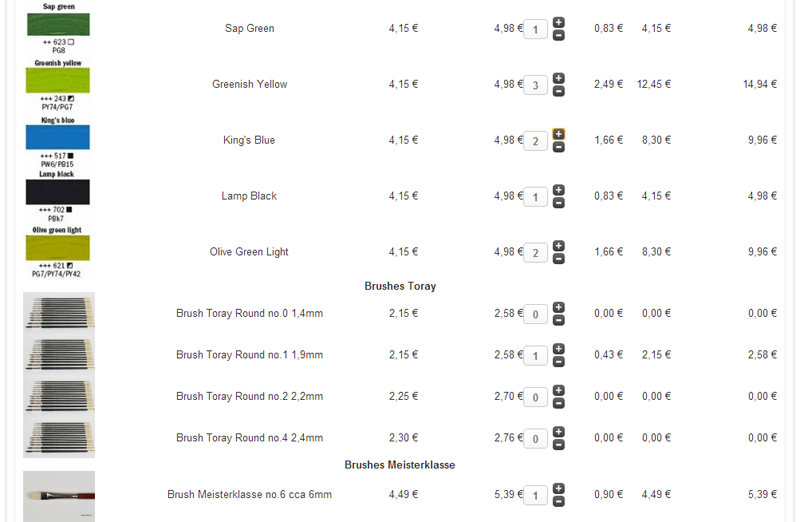 You can also set custom title for attached products like "Accessories". Look example in J2.5 DEMO here. Plugin works with child products with attached products. It won't show rows only with custom non-stockable attributes! 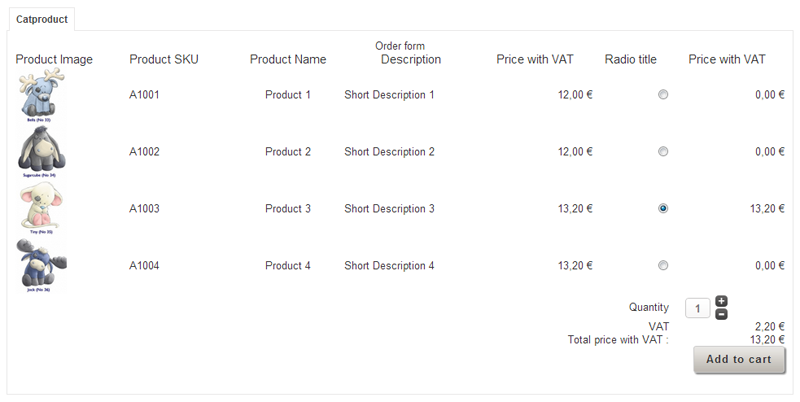 It works on Joomla 2.5 or 3.0 with VirtueMart > 2.0.16, 2.6 and 3.0. It might work with older version, so if you need it for VM < 2.0.16, please contact the developer of the plugin. Very easy to install. Fairly good instructions. Solved a problem for me, very happy with it.